I took this with the new Super Stopper from LEE Filters, which I had the pleasure of testing before it was out on the market. It’s easily my favorite filter as it can turn the ordinary into a wonderland. 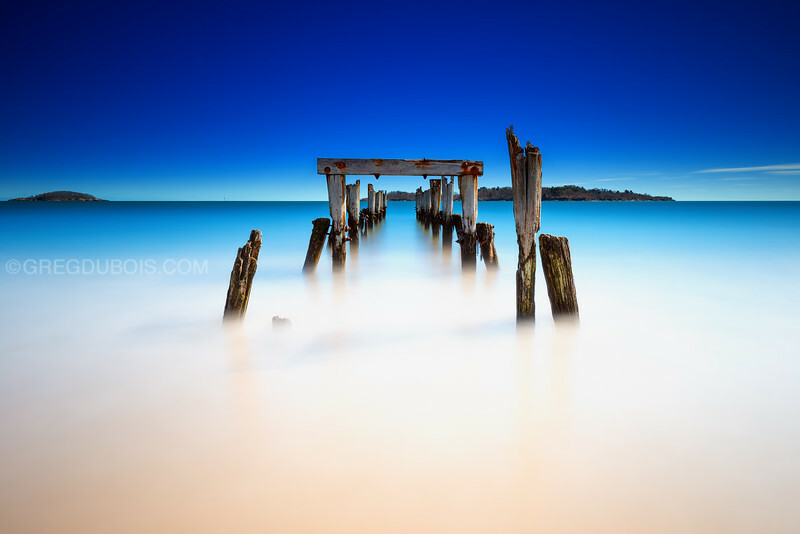 This image is a great example, with this 8 minute exposure at f/8!